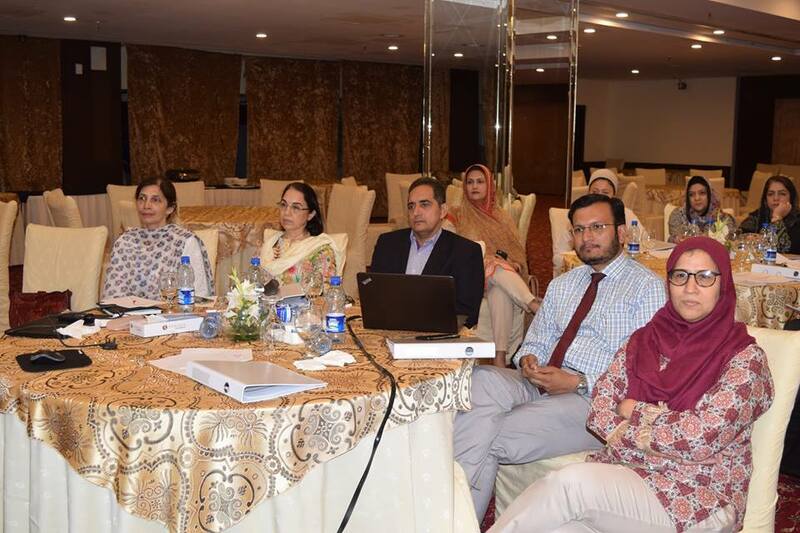 The National Institute of Health (NIH), as the National Focal Point for International Heath Regulations (2005), is required to coordinate implementation of IHR Core Capacities in Pakistan. 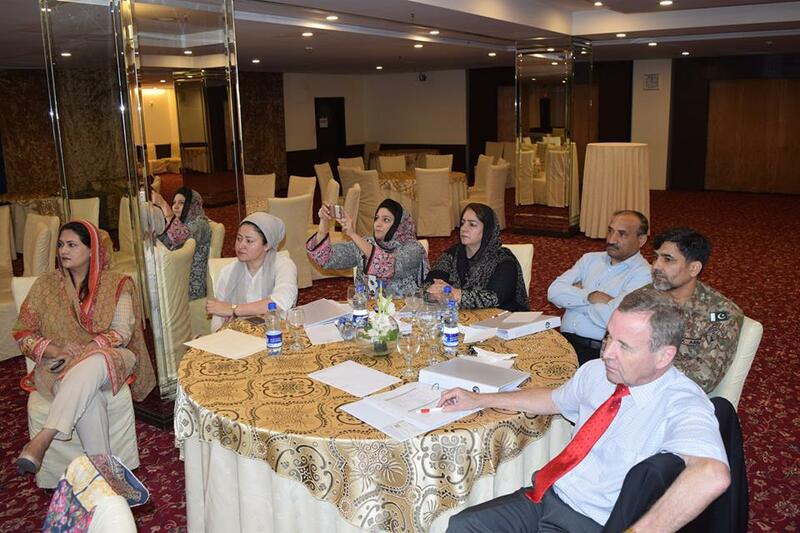 Laboratory Strengthening is a critical core capacity of IHR. 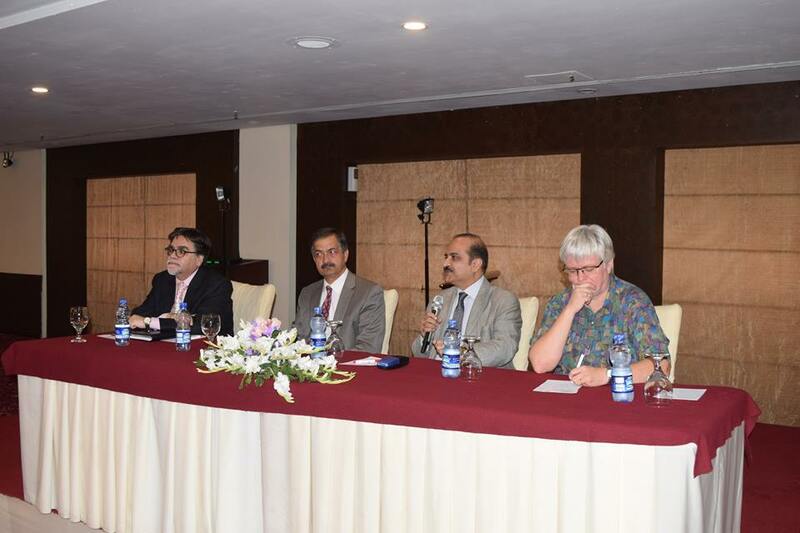 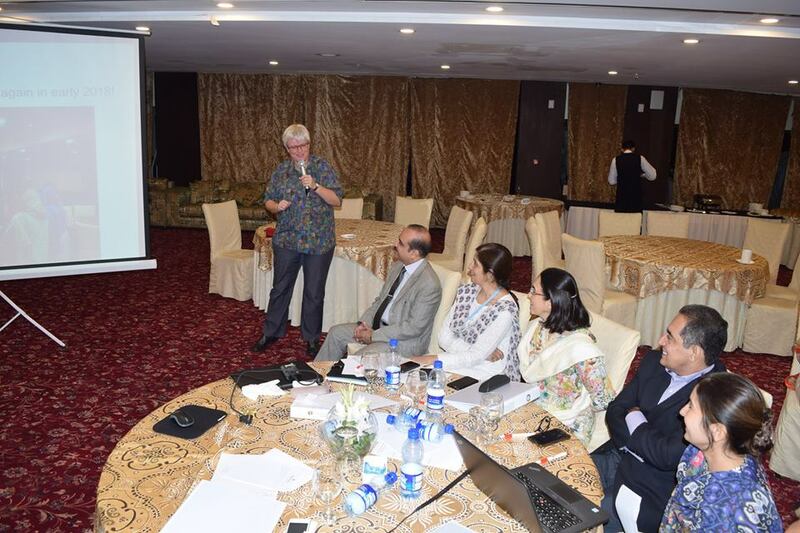 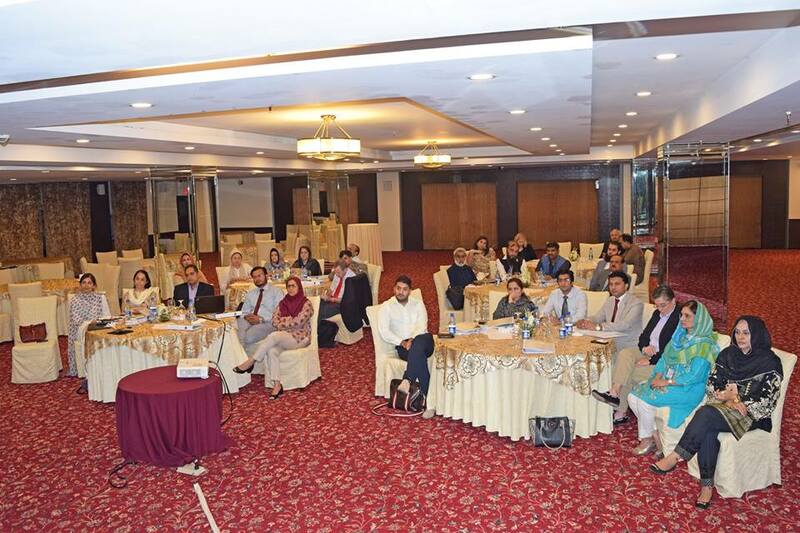 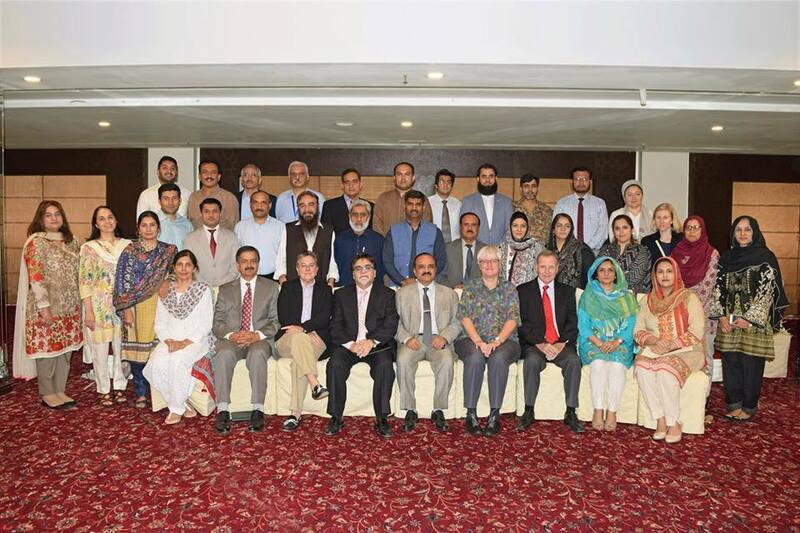 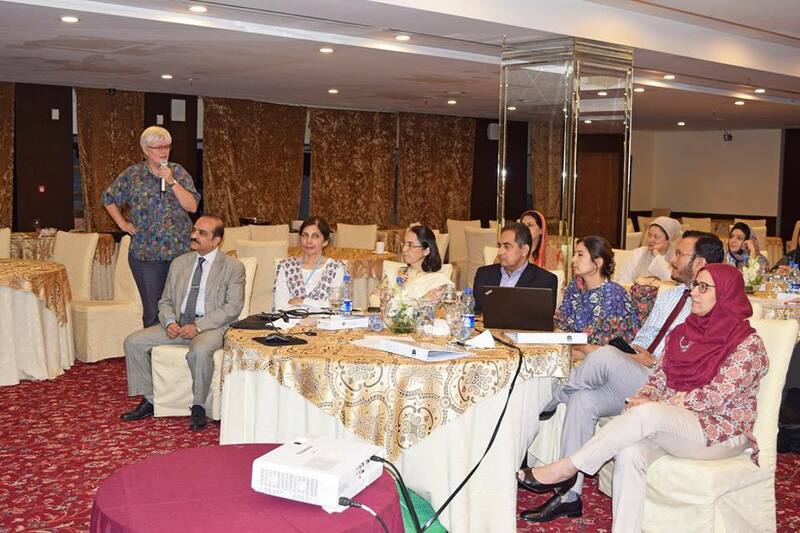 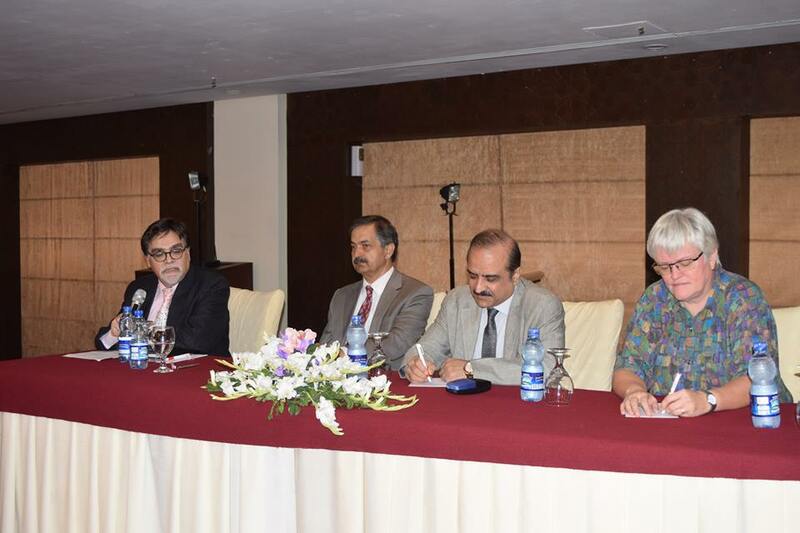 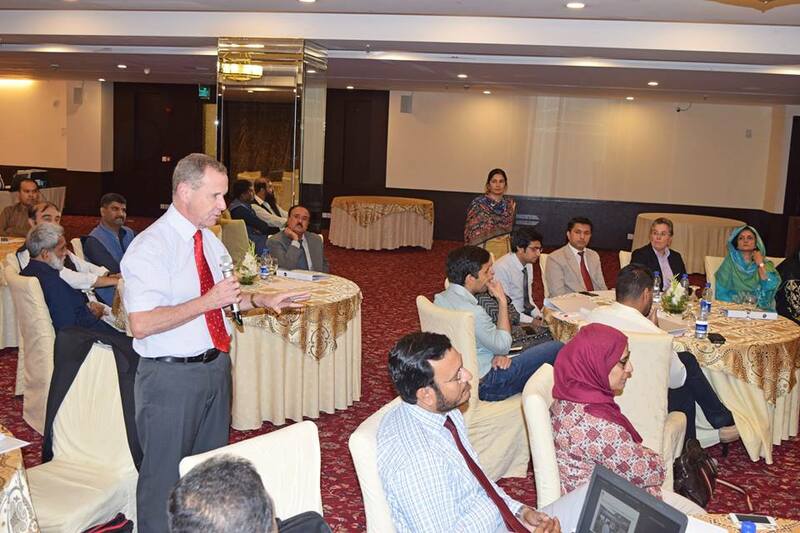 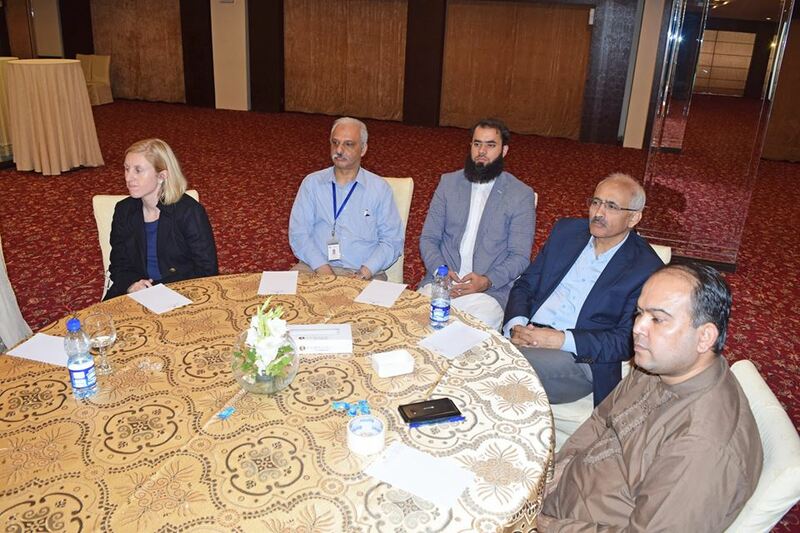 In this regard the NIH, in collaboration with WHO, has lead the process for development of Health Laboratory Policy and Strategic/Operational Plan in Pakistan.